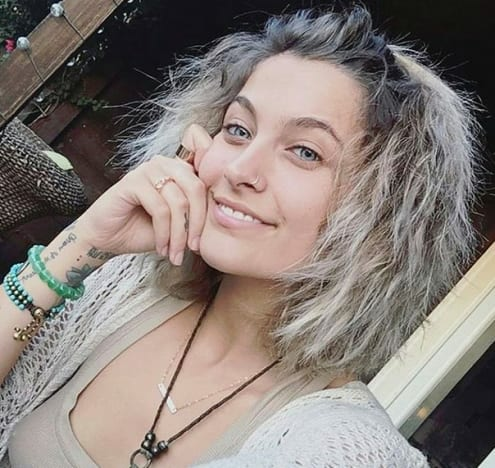 Paris Jackson has been through quite a lot in her young life. Of course, she’s also enjoyed privileges and opportunities that most folks can only dream of. 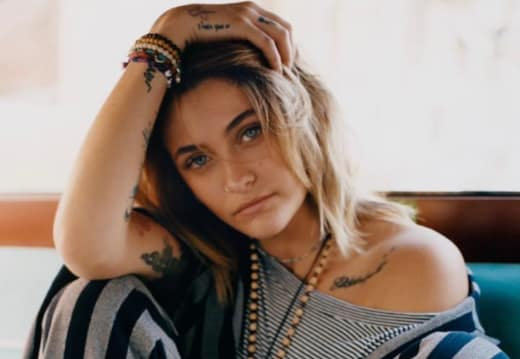 We mention this not because we begrudge Paris her wealth and fame but because the latest news about the 20-year-old’s personal life has fans concerned that her personal fortune may be in danger. 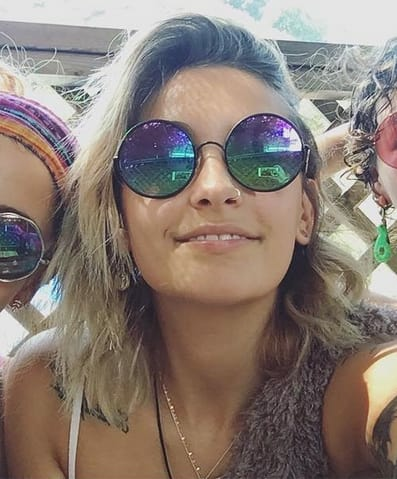 Paris has been dating drummer Gabriel Glenn for the past several months. The couple met when Gabriel was hired into Paris’ band, the Soundflowers. According to Radar Online, Paris’ family is deeply concerned about her new relationship, primarily because Paris and Glenn are already talking marriage. “Paris told certain family members that she truly believes that Gabriel is the one and she wants to marry him,” a source close to the Jackson family says. Most recently, Paris dated Cara Delevingne, and it seems her shift in preference has also been a cause of concern for certain influential family members. Sadly, Paris’ beloved grandmother has some outdated beliefs, and she’s expressed skepticism about Paris’ ability to make decisions regarding her own sexuality and love life. “The family is all very confused at this point,” the insider says. But despite her apparent confusion, Katherine Jackson is less concerned with granddaughter’s sexuality than with her financial future — a future that she feels is in jeopardy due to Paris’ insistence on getting married without a prenup. “No one cares what she is everyone just wants to know that she is okay,” says the source. “Gabriel does not have the best reputation and some of her family members feel like he could be using her. Sadly, Michael Jackson’s only daughter has been down this road before. Paris recently dated Michael Snoddy, who was also a musician, and whose flippant attitude has been compared to Glenn’s. That relationship ended badly, but Paris recovered rather quickly. As painful as that episode might have been, friends and family are reportedly hoping for a similar outcome with Glenn. Next story Jinger Duggar: Getting My Pre-Baby Body Back Was Easy!